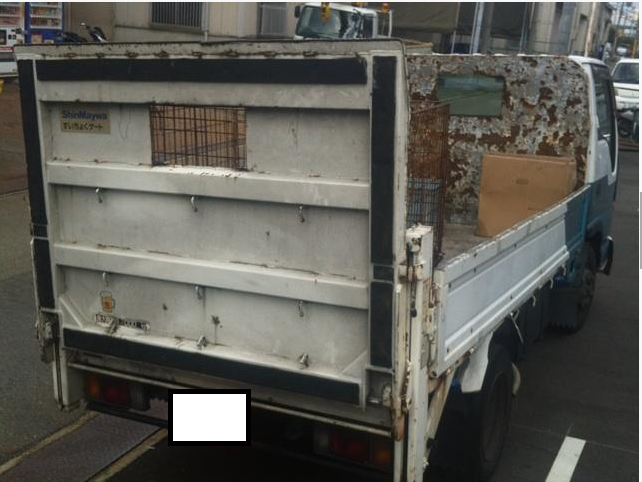 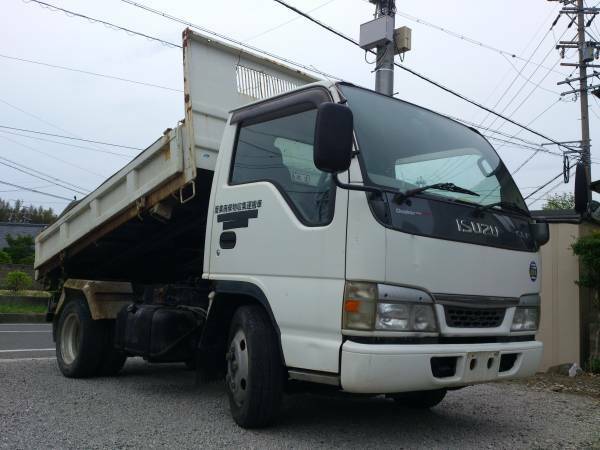 1996 isuzu elf dump truck model:NKR61ED, 4600cccc diesel MT. 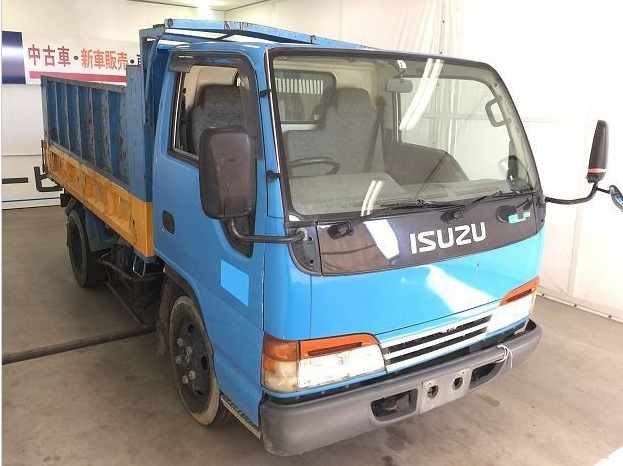 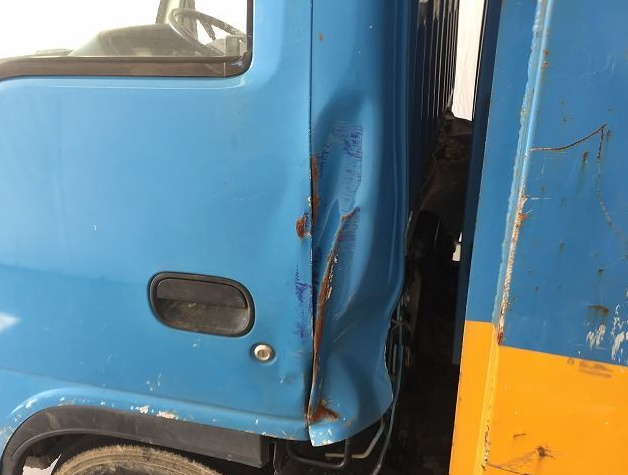 model:S200P 5MT 190,000km around, good working condition. 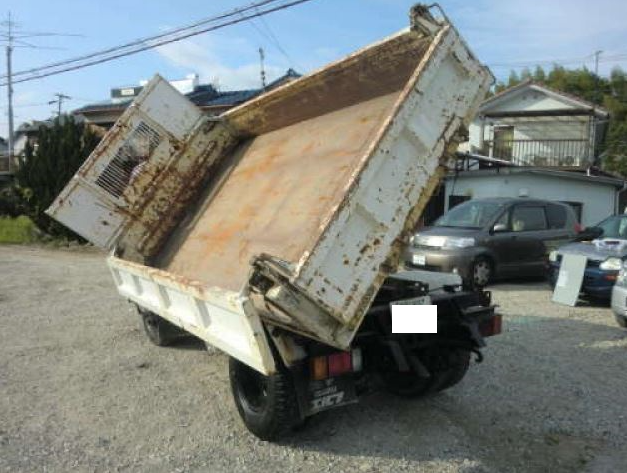 vannings will be done in Japan forwarding agency yard or roro vessel. 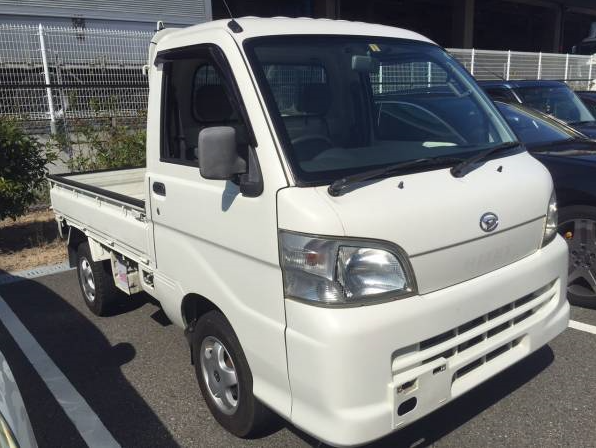 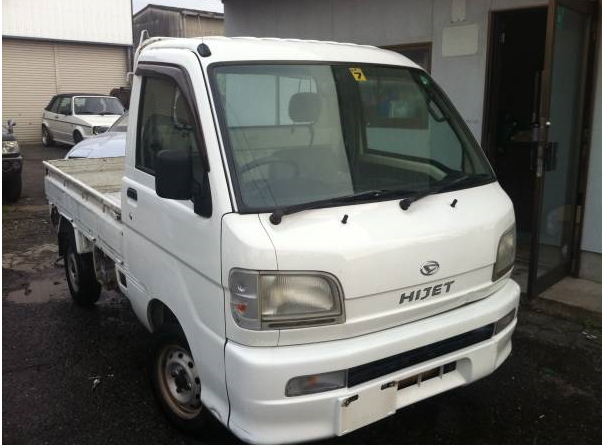 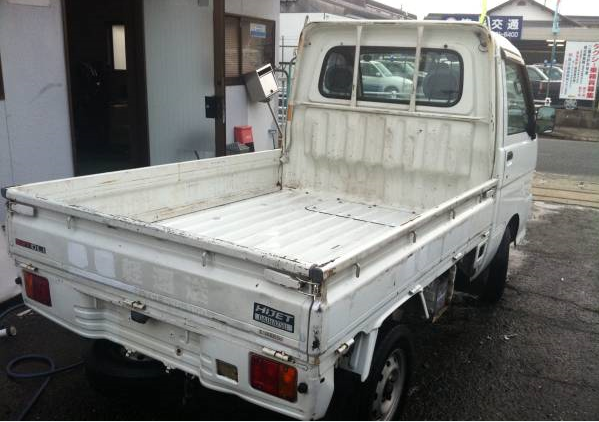 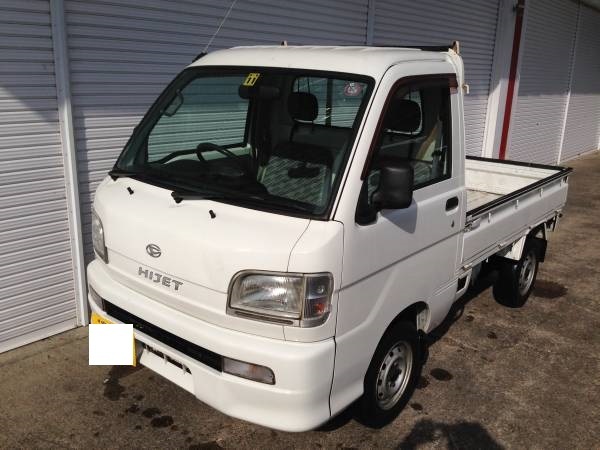 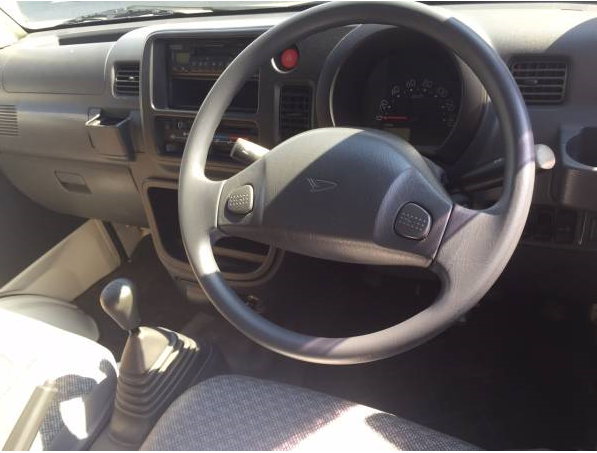 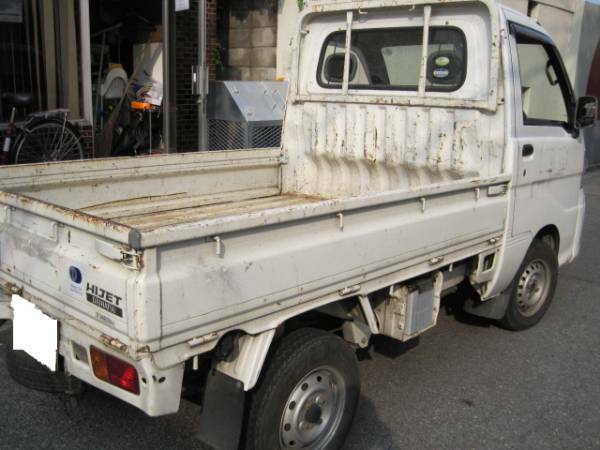 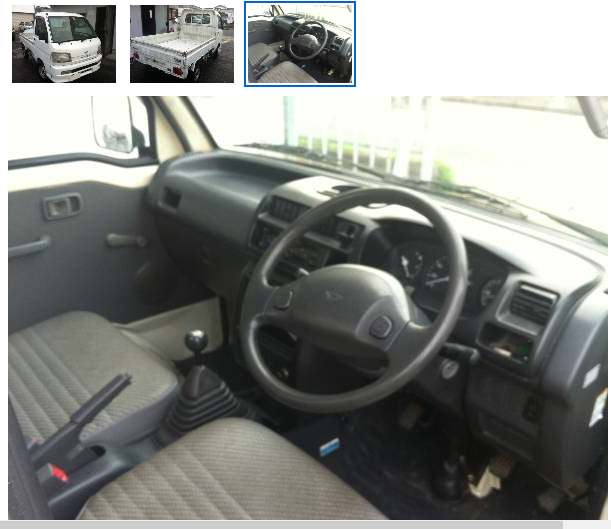 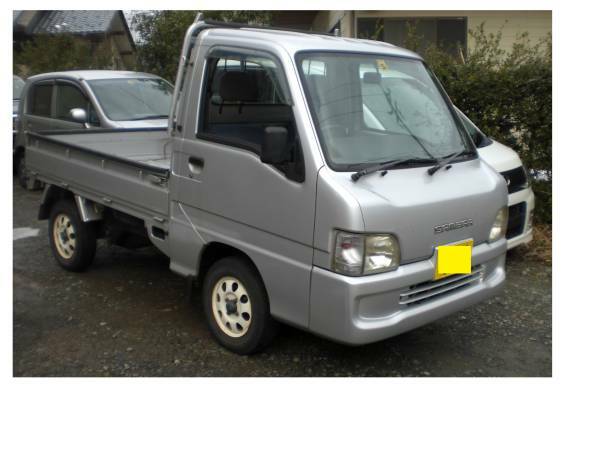 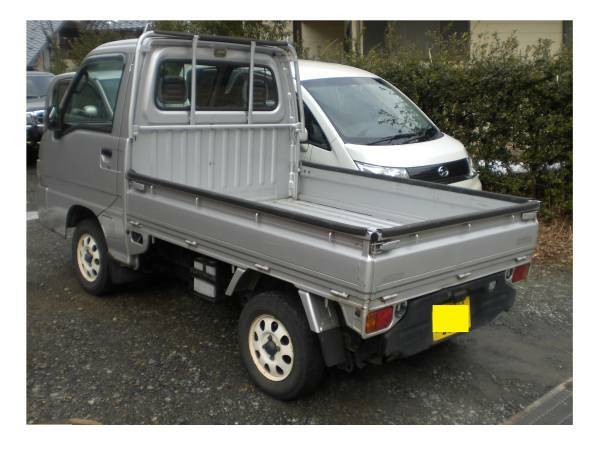 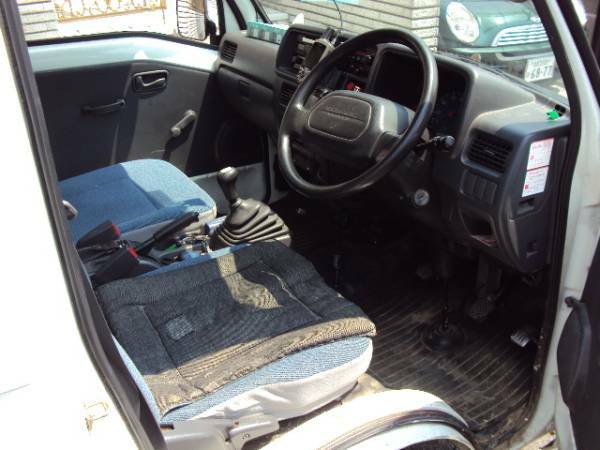 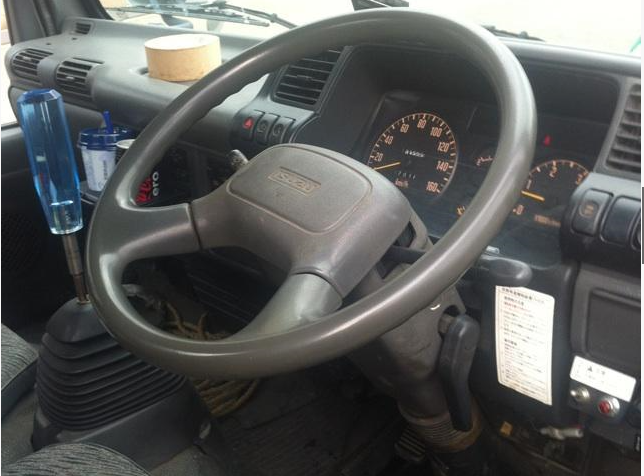 2001 daihatsu hijet truck 4wd 5MT 155,000km around. 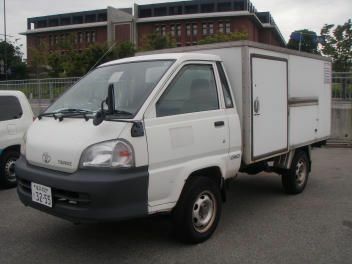 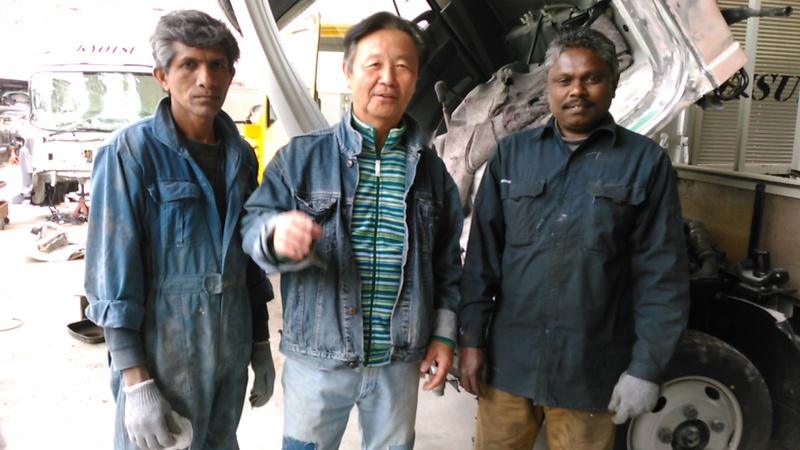 2000 toyota townace MT 240,000km around. 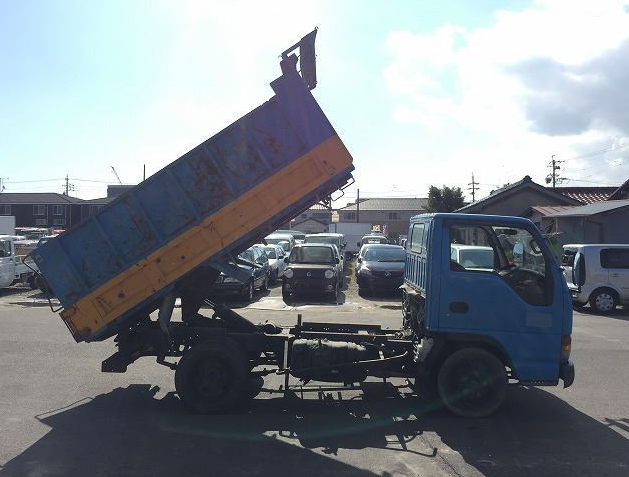 Model:cm85 2.2D Good working condition. 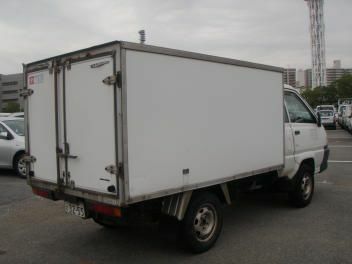 YOu can detach box easy if you have a mind, you can put flat bed. 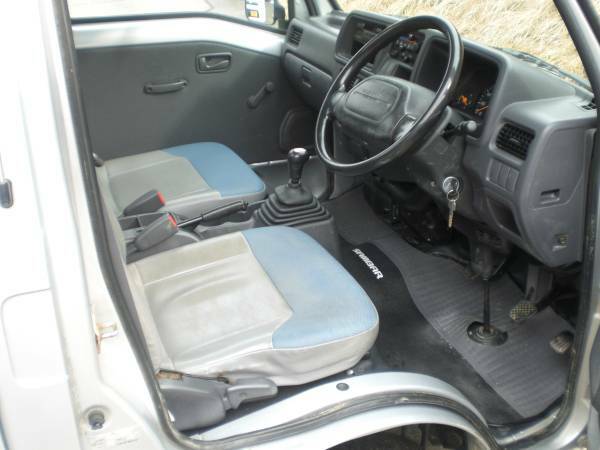 2003 toyota hilux double cab AT fully loaded 40,000km around. 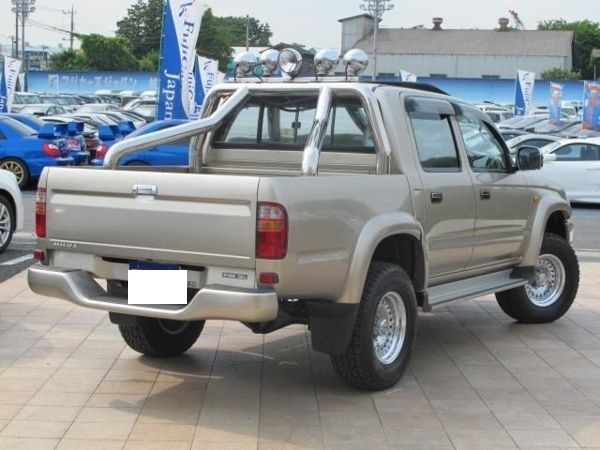 2004 hilux pickup truck extra cab diesel 4WD 88,000km around. 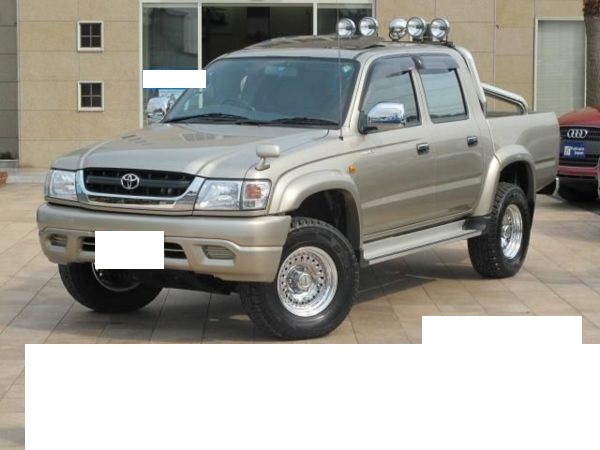 WE RUSH THEM TO YOU. 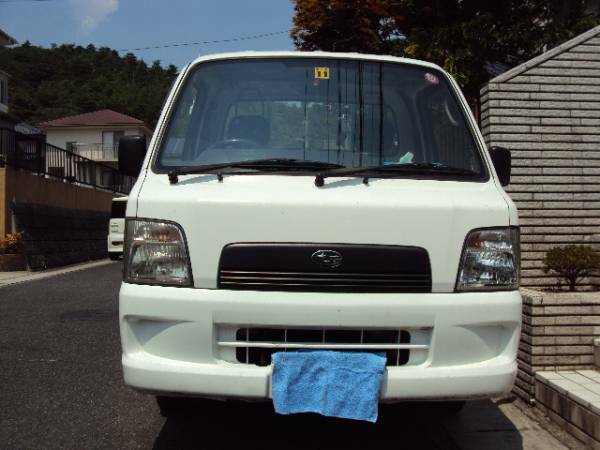 PHOTOS PHOTOS PHOTOS fob japan Yen 2,000,000.- and over note. 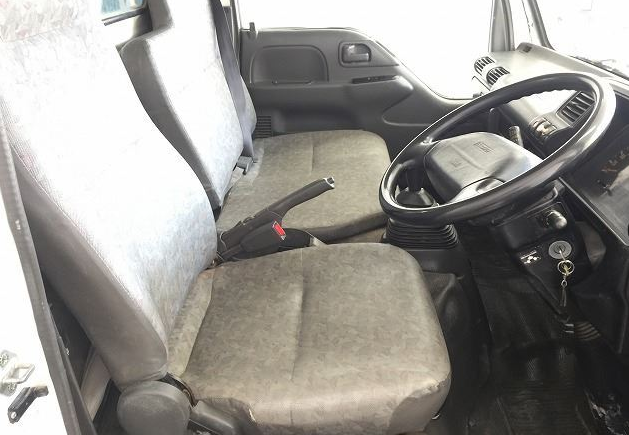 without appointment). 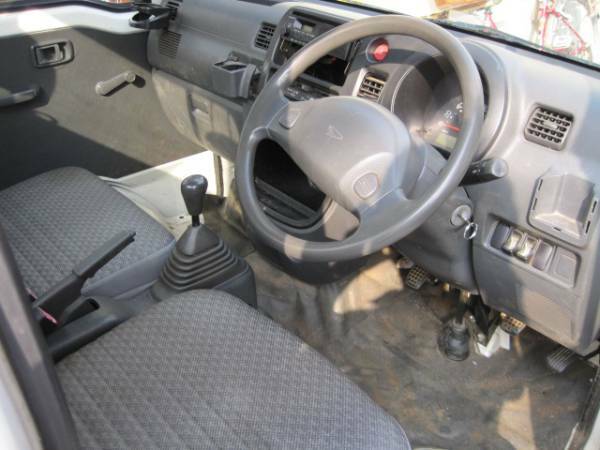 Mobile phone is only for the established customer only. 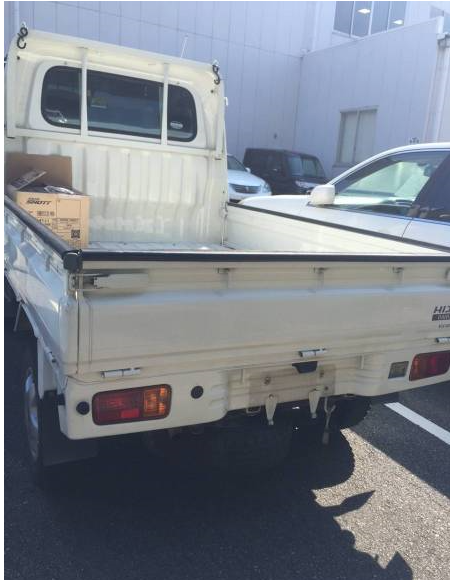 E-mail first, and that is the most important. 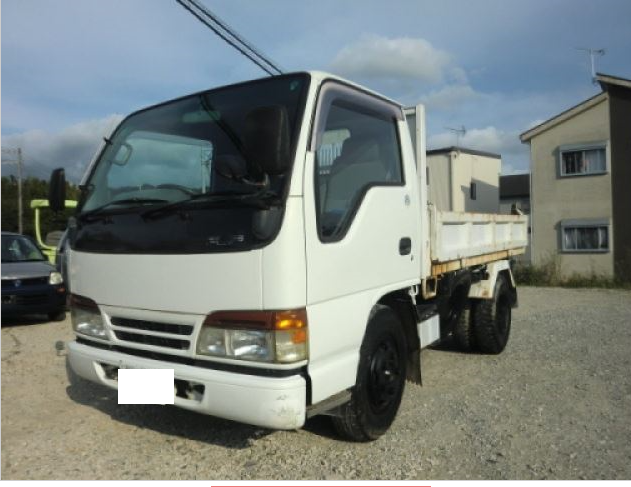 2000 daihasu kei truck model:s200p,135,000km around. 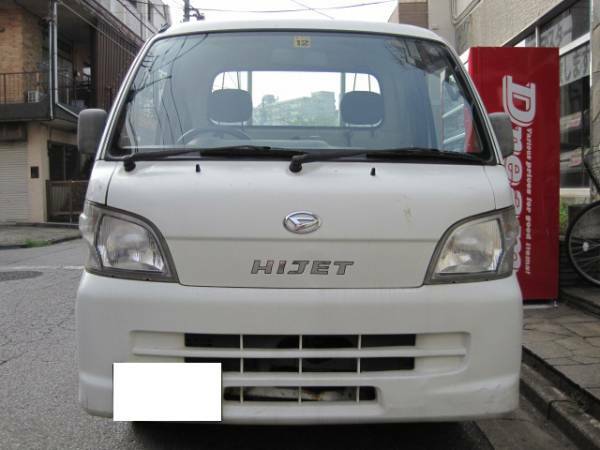 Daihatsu hijet 650cc MT 130,000km around. 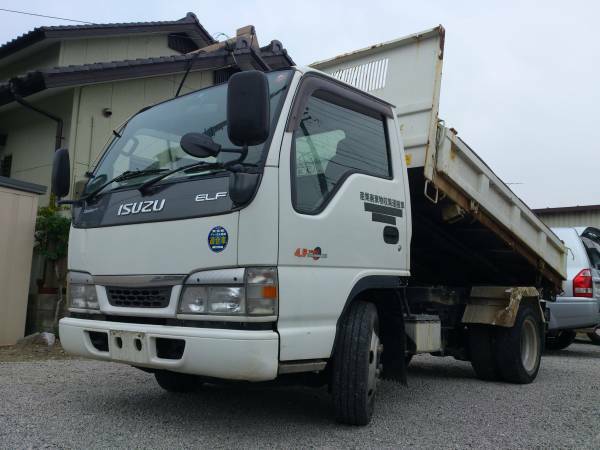 2003 isuzu elf nkr 66 ed tipper dump truck model:nkr66ed 4.3 diesel 112,000km around. 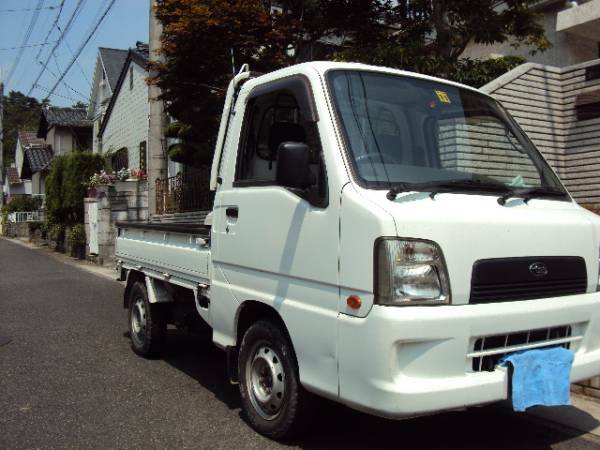 which is very minor beingcompared with 112,000km around. 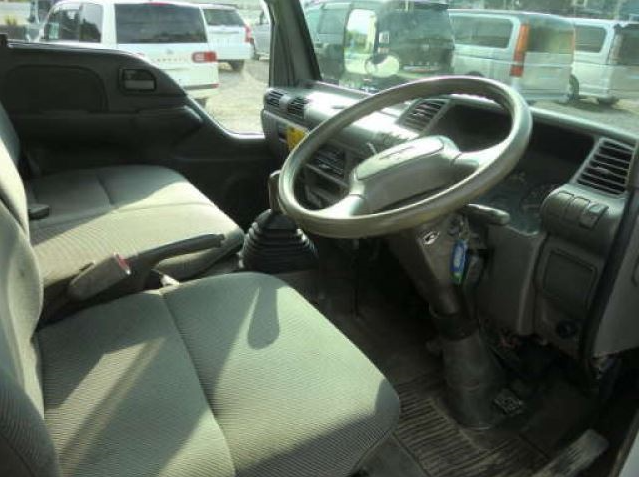 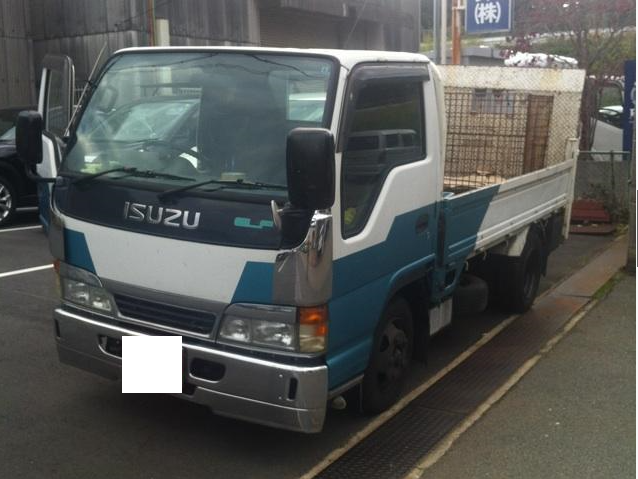 2003 isuzu elf kk-nkr66ed nkr66ed MT diesel 89,000km around. 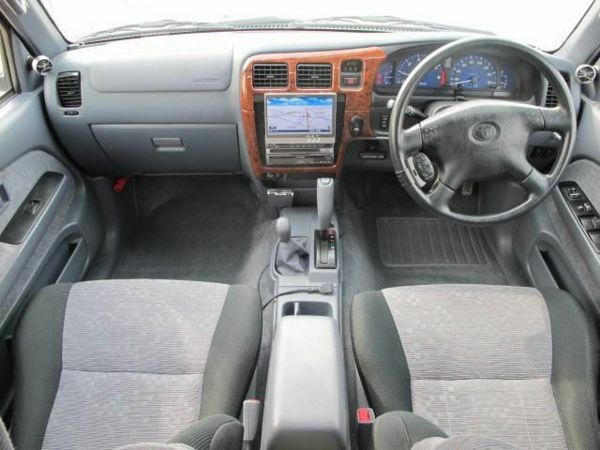 89k is short km note, so not cheap though.